The following destinations are now available with weekly departures through the Palletforce Pallet Delivery Network. 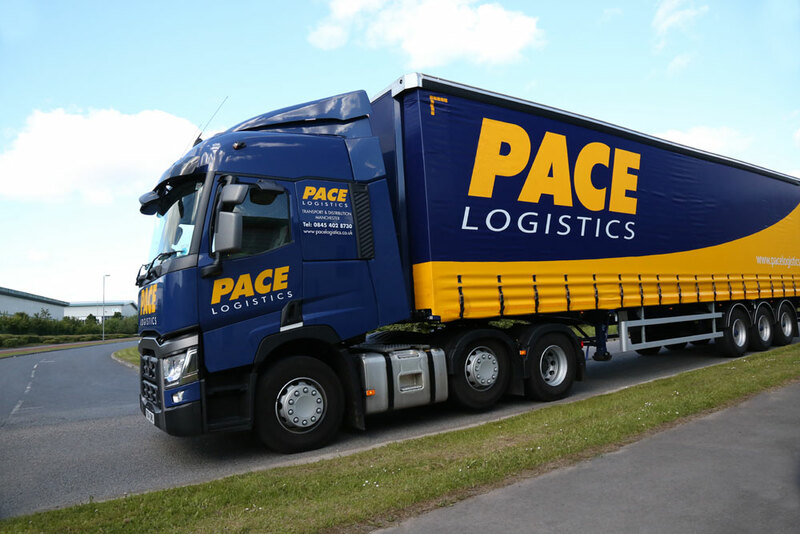 These additional destinations are an extension of the existing European pallet delivery service provided by Pace Logistics and the Palletforce Network. The full list of European destinations is now as follows.